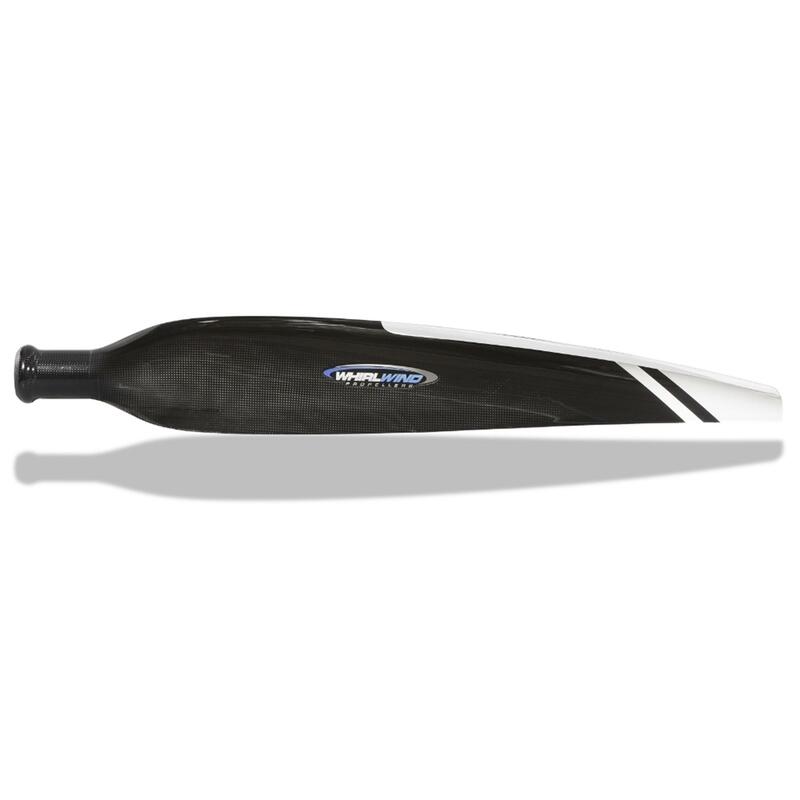 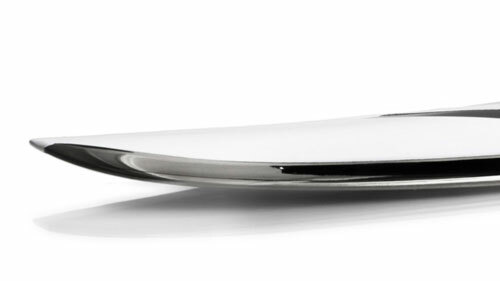 Optimised planform shape and proprietary airfoils make these blades efficient and very quiet in operation. 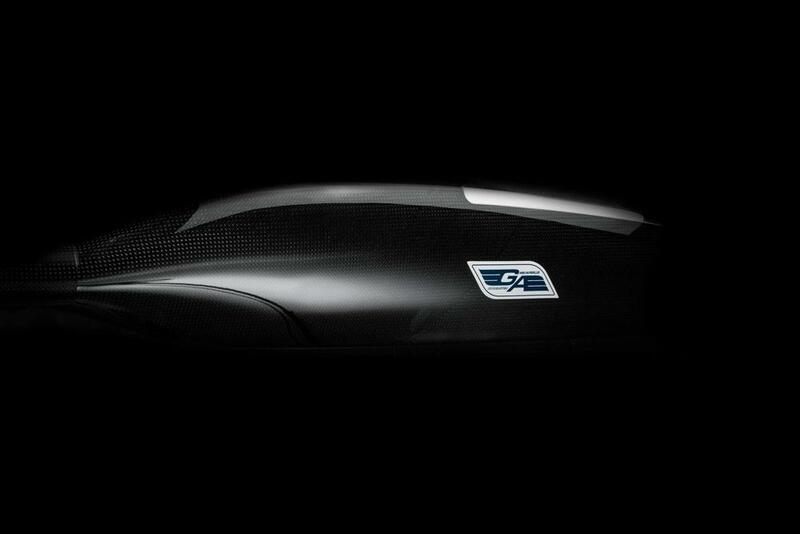 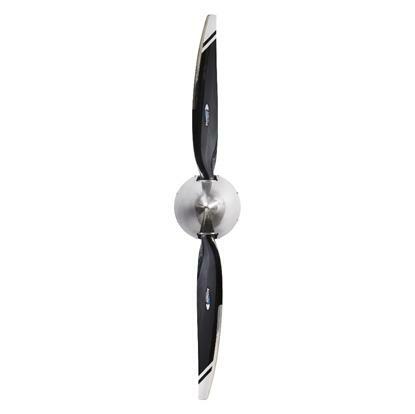 The carbon fiber construction with X-Core™ ensures a safe, strong propeller with low inertia. 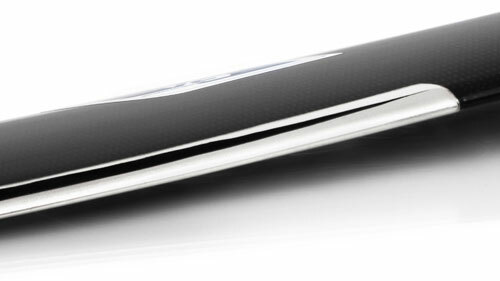 The Nickel leading edge provides superior abrasion protection and the blade's high gloss natural carbon fiber finish will satisfy the most discriminating owner.